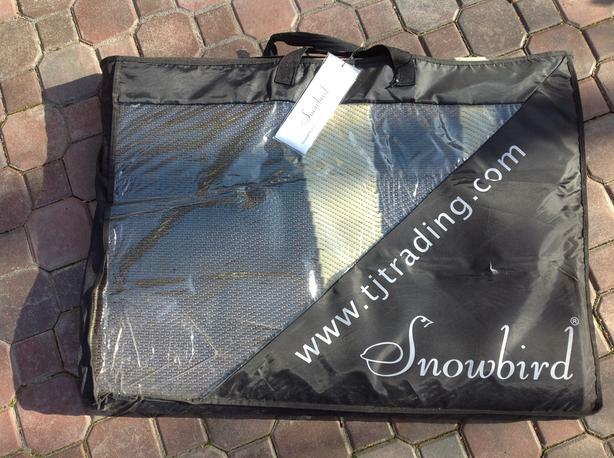 New, SnowBird Mat , polypropylene, clean with water, mildew resistant. 20' X 8'6". Great for patio, camping. 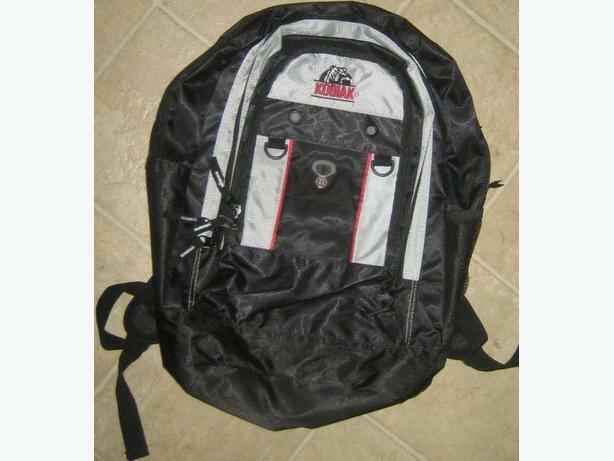 Comes with bag and pegs.